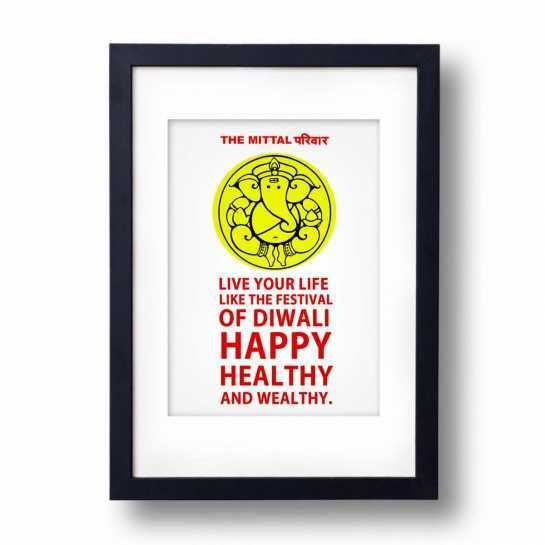 Wall decor with message saying live your life like the festival of Diwali. Happy healthy and wealthy. 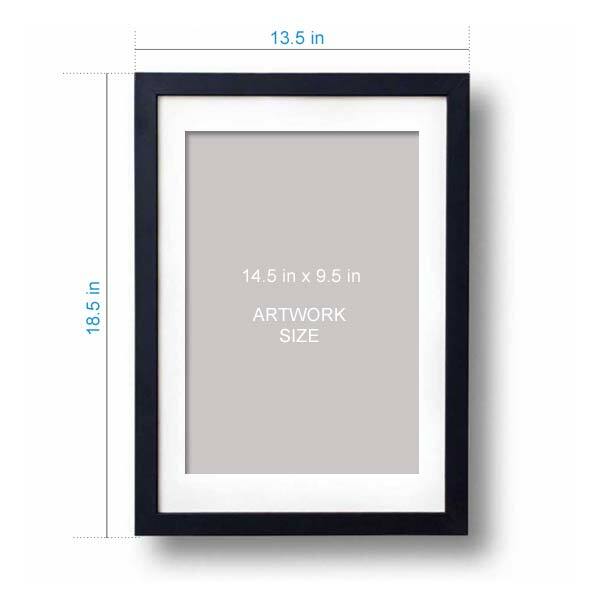 It_s a perfect piece of art that you can gift to your friends and relatives this diwali.